Ronny Kwetny and Tyler Balaban's original venue was evacuated due to wildfires — but when their plight came to light on social media, the couple from Coquitlam, B.C., were inundated with offers to help find a new location. A B.C. couple whose dream wedding was threatened by wildfires refused to let the flames ruin their happily-ever-after — and, thanks to numerous offers of help from family, friends and strangers, they tied the knot on the weekend. 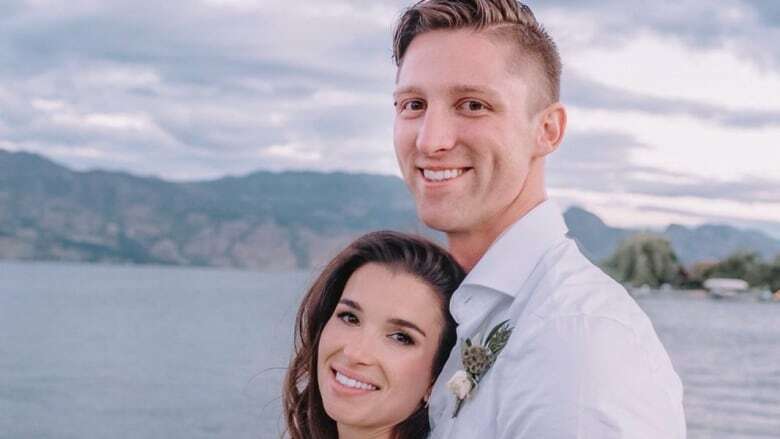 Ronny Kwetny and Tyler Balaban had planned to get married at a vineyard in the Okanagan but, just days before the event, the ranch was evacuated due to the fires. "Emotions were definitely running high," said Kwetny, who was left with 48 hours to re-plan the big day. But when their plight came to light on social media, the couple from Coquitlam, B.C., were inundated with offers to help find a new venue. "The thing that surprised us was how much support and compassion and how generous everyone was," Kwetny told Chris Walker, the host of CBC's Daybreak South. "People that we had never met, they don't know us at all, they would call up and offer up their properties." She said some people offered to give up their homes for the night, willing to go sleep elsewhere, in order for the couple to hold their wedding on their property. 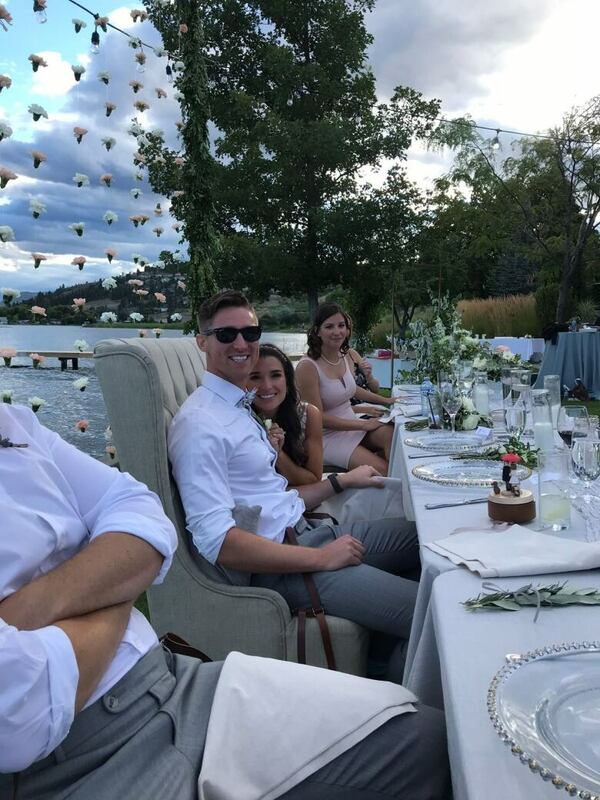 In the end, Kwetny and Balaban tied the knot at a lake house at the Quails' Gate winery, near Kelowna, B.C., over the weekend. "That will stick with us forever, just the kindness of complete strangers to someone in need," Kwetny said. Balaban recalled exchanging their vows and being able to see smoke from the wildfires over the horizon. "Looking at each other and knowing that we got here, we have all this support, it brought us stronger together," he said. The couple spoke to CBC from the Vancouver International Airport, en route to their honeymoon in Thailand.